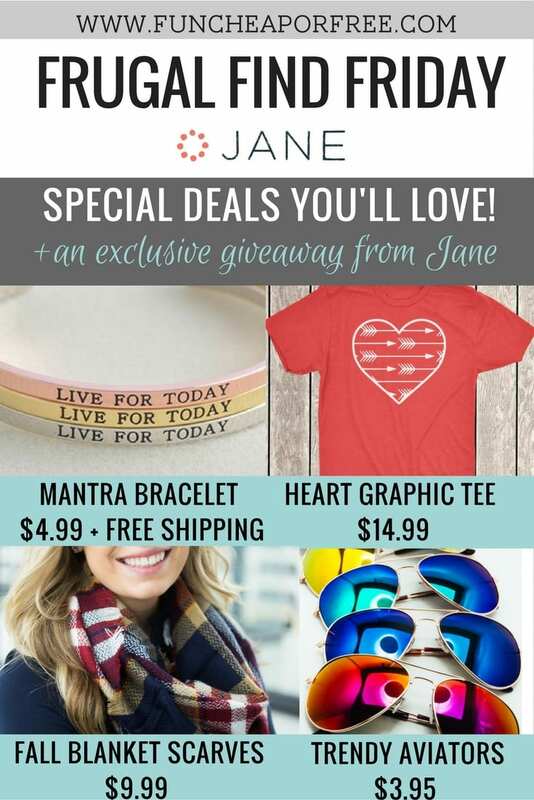 An exclusive$150 giveaway to Jane.com just for Freebs! Just scroll to the bottom to enter the giveaway, it's super super simple. But first, the deals! ONLY $4.99 + free shipping!!!!! 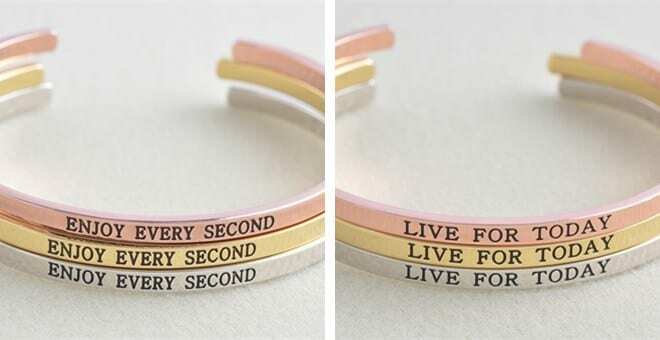 I think these little motivational mantra bracelets are so cute, and not to mention affordable! They would make a perfect gift, even for a teacher gift! Snag a few, because at that price, you could keep a few in your gift closet for emergency parties! Head over to Jane and get your $4.99 bracelet before they're gone! 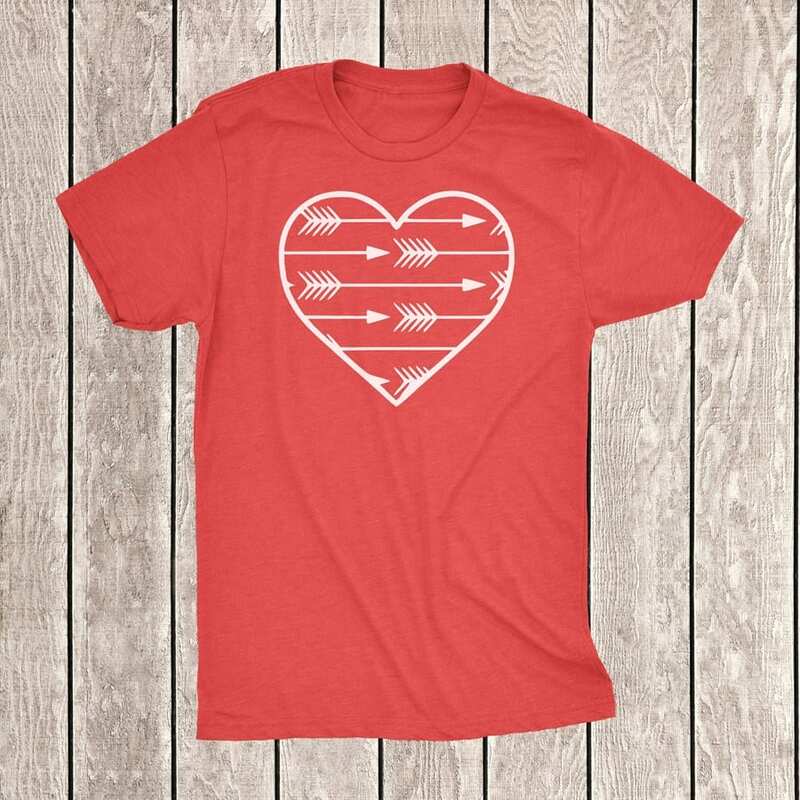 Graphic tees are all the rage, and these heart design tees were too cute to pass up on! I love the cute heart designs, and they would look darling layered under a cute cardigan this fall! Stock up on your favorite style for $14.99! 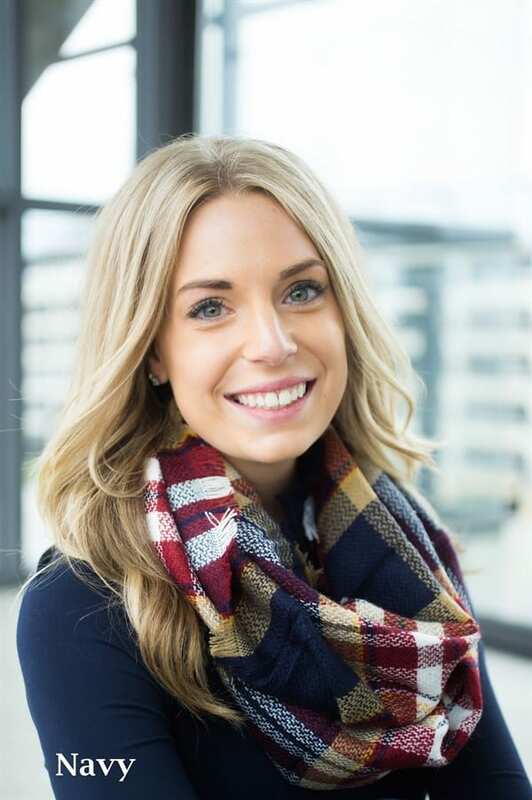 Maybe I'm loving these blanket scarves because Fall is so close I can almost taste it! The cozy fabric, and oversized design make them a stylish way to layer up a basic tee when the weather cools off! Plus, at $9.99 they are a total steal! Layer up, and grab your blanket scarf at Jane for $9.99! I am DYING over these cute mirrored aviator glasses because the colors are fun, and they are under $4.00! Holy smokes! With the way my sunglasses disappear, this is a deal I can't pass up on! 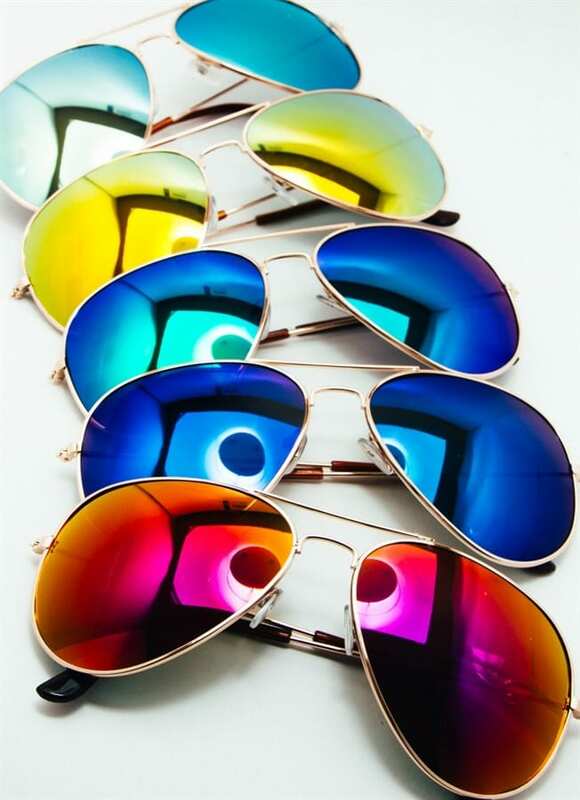 Snag a pair of trendy shades for $3.95! 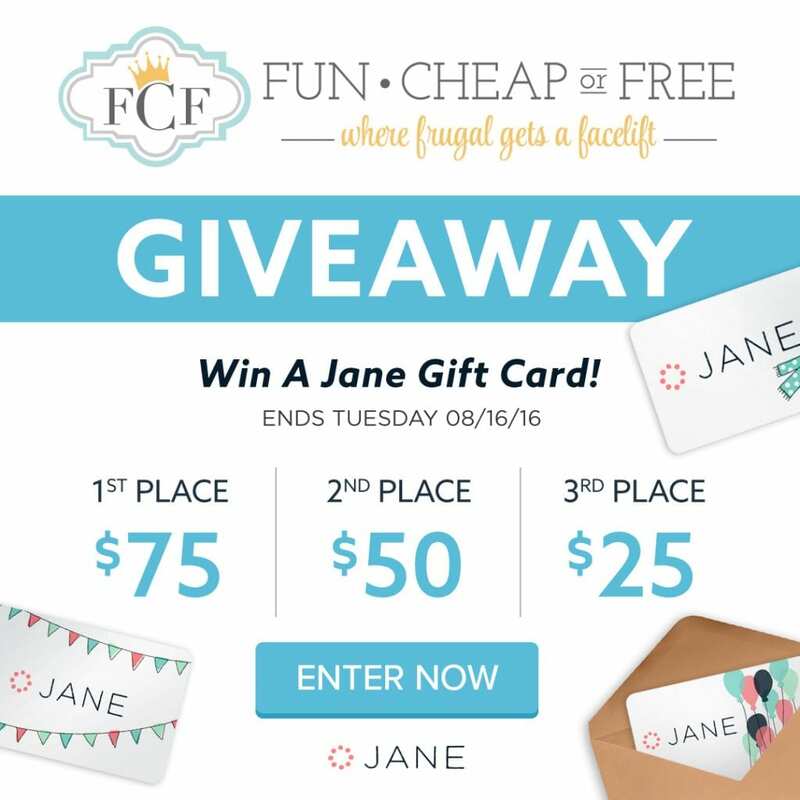 We LOVE Jane around here, and they have partnered with us to do a giveaway just for Freebs! There are so many methods to be able to enter, there is something for everyone! Click the link below to head over to the giveaway and enter to win.. GOOD LUCK!! WHAT WOULD YOU BUY WITH A JANE GIFT CARD? SHARE YOUR FAVORITE SALES WITH ME IN THE COMMENTS BELOW! I love Jane! I’ve gotten clothes, jewelry, and even lawn games from there. I would buy a pair of shoes next because I’m living the booties lately. Oh my goodness Jane has so much super cuteness. . . I want it all! Mama Bear graphic tee, scarves for winter and I totally agree with you on needing one of each on the colorful mirrored aviators! In actuality I would spend (if I win) all of it on my little girl. Jane has so much to choose from my list is going on and on with all the “got to have”z. Thank you for the link and introduction to Jane.